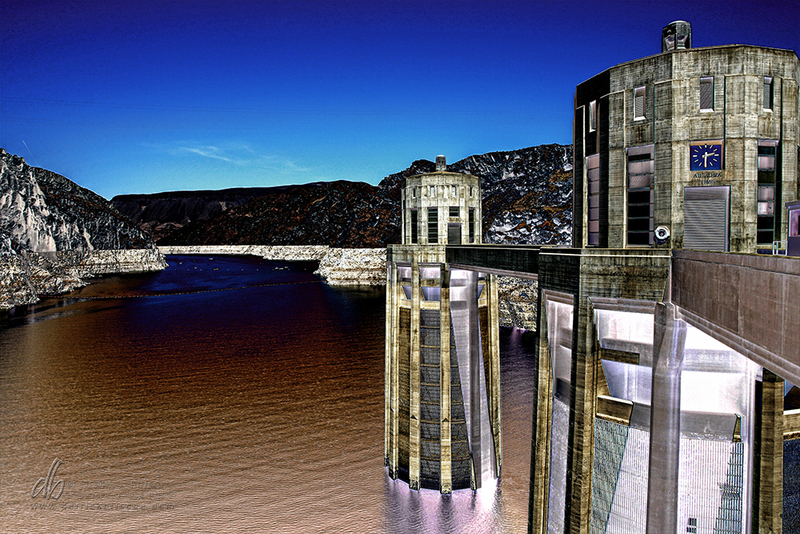 OTHER WORLDLY SERIES – This photo depicts the Colorado River and Hoover Dam with various filters applied, giving an other worldly/sci-fi mood. Amazing! I want to vacation here! !